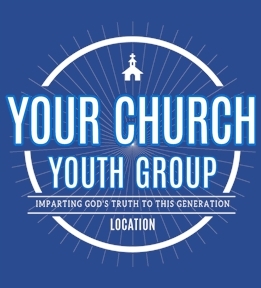 Design youth group shirts for yourself or the whole group. 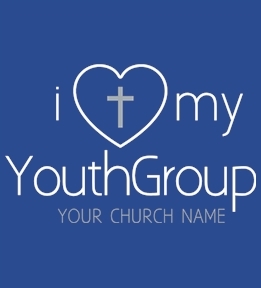 Create your own or start from one of our youth group templates. 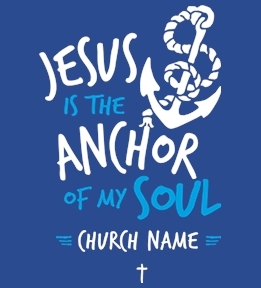 Create custom apparel for your youth group online at UberPrints! 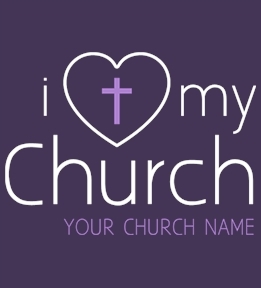 Want to express the unique style of your youth group? 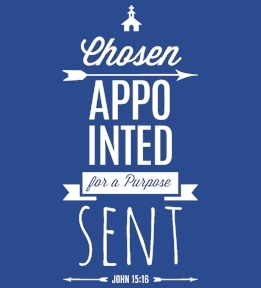 Design t-shirts, tanks, hoodies and other apparel online within minutes and receive them within days! 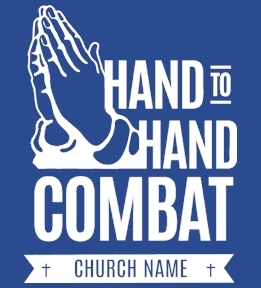 Choose from over 100 different product styles and colors for your youth group designs. 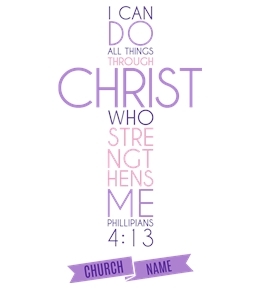 Customize one of our youth group designs with the name of your church or youth group or start from scratch! You can select from the many clipart options in our easy-to-use Interactive Design Studio, upload your own images, or just add text. 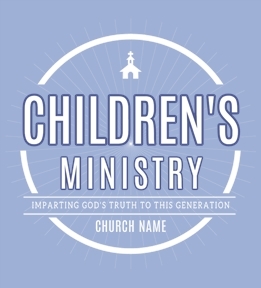 Create shirts for your entire youth group in minutes! 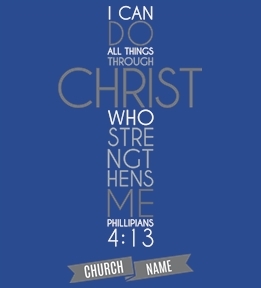 Our screen print option is perfect for low cost shirts for your entire youth group. Free shipping and fast delivery! 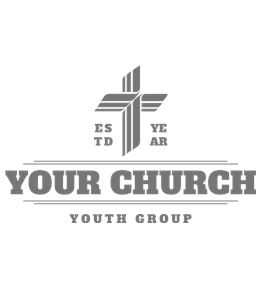 Our customer service department is available to answer any questions, or help you get started creating your youth group tees. Enter the design studio and let your creativity flourish!